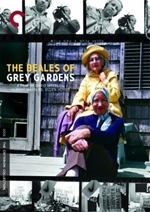 The Beales of Grey Gardens is a documentary film by Albert Maysles, David Maysles and Ian Markiewicz, released in 2006. 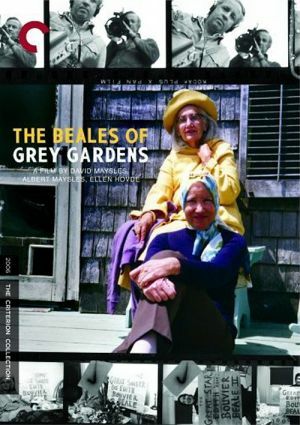 This film is a follow-up to the celebrated 1975 documentary Grey Gardens about Jackie Kennedy's aunt and cousin, "Big" Edie and "Little" Edie Beale. This film is composed entirely of footage not used in the original documentary that was shot at the Beale estate in East Hampton.